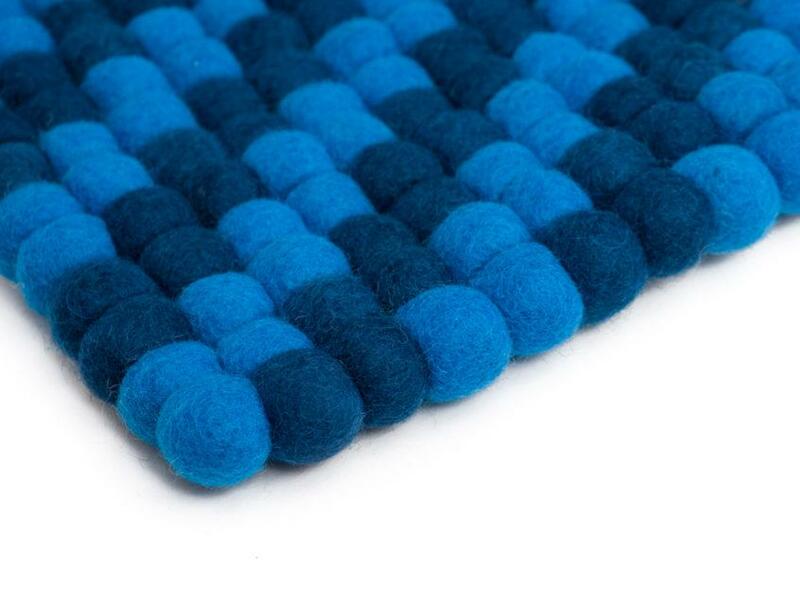 Weave Rectangular Felt Ball Rug. 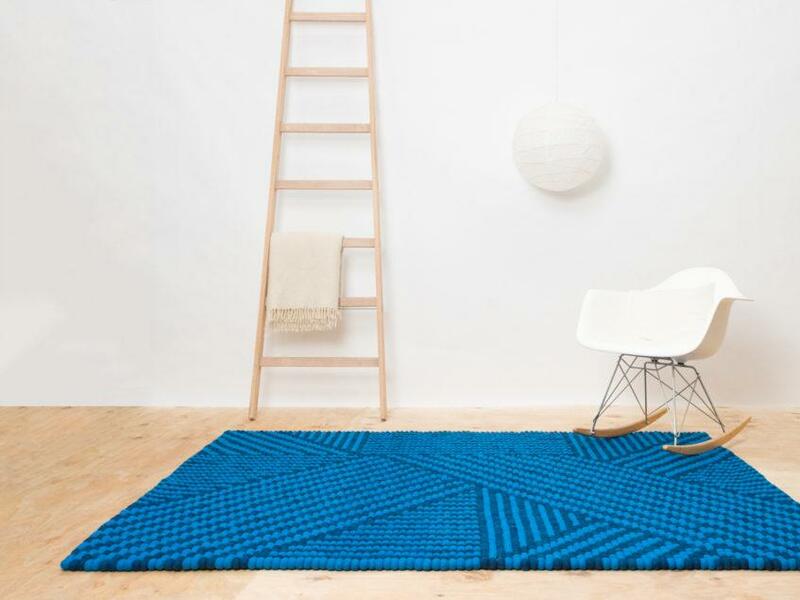 Weave is perfect to enhance a monochromatic living concept through vibrant colours. 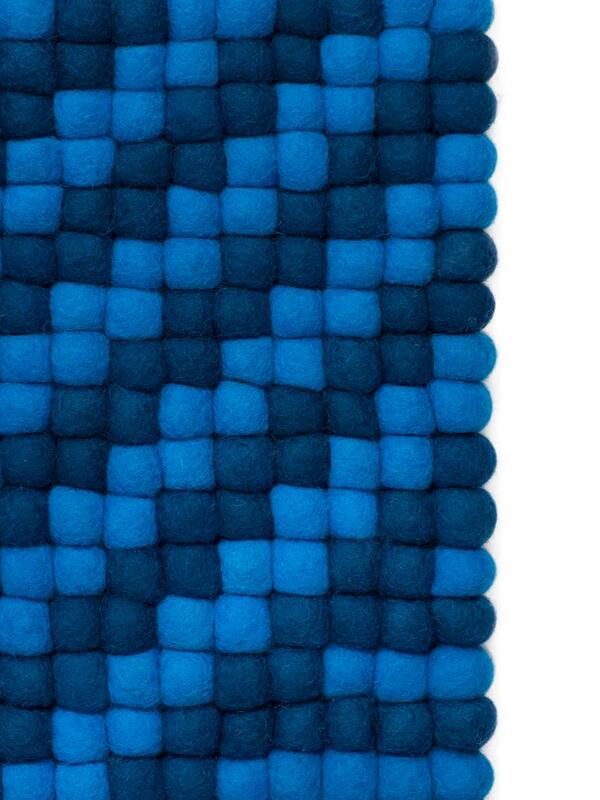 The subtle patterns of the rug and the bright colours excellently harmonise to create a calming and soothing effect. 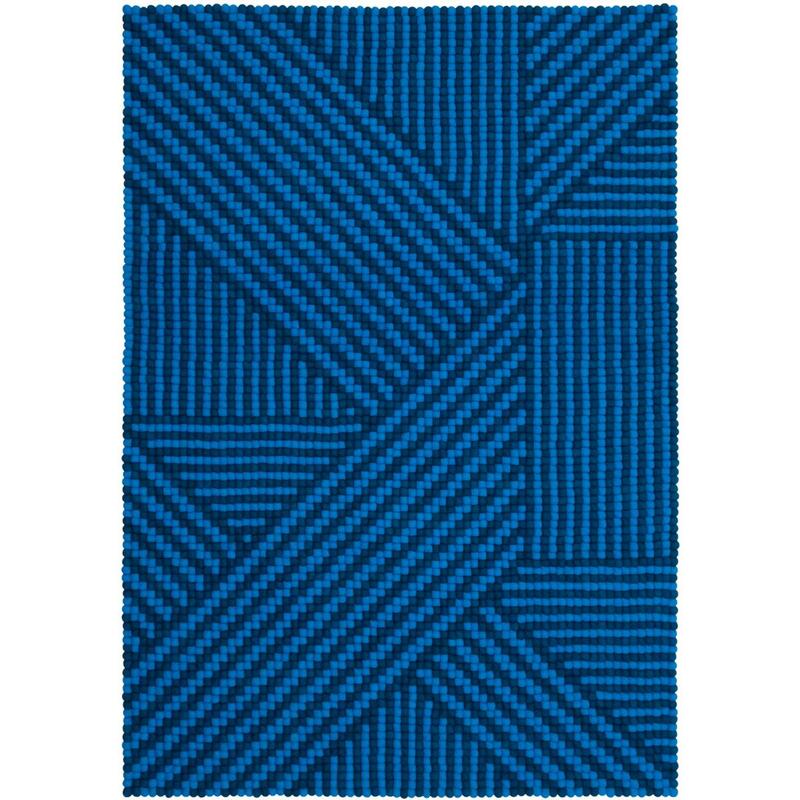 Weave expertly sets the stage in any room. Each of the five designs have a different, intense colour, contained within a soft, soothing weaving pattern.